It used to be that owning a supercar was special, no matter which one you had. But in today’s world, exclusivity is the name of the game. Now it’s not enough to have any old Lamborghini or Ferrari – you’ve got to have the rare, limited-production model in order to really be somebody. For example, Ferrari limited production of the Enzo to just 400 units. The Bugatti Veyron was limited to 450 cars. The Lexus LFA was a limited run of just 500 cars. Lamborghini is building just 200 “50th Anniversary” edition Aventadors. Not to be outdone by the competition, Aston Martin raised the stakes with their One-77 supercar – a super special vehicle with a $1,000,000 price tag and only 77 copies built. For half a century, Lamborghini has been making some of the wildest supercars on the road. But what if the entry level Gallardo is just a bit too pedestrian for your tastes? Well, the folks at Italian coachbuilder Zagato have got a solution for you! It’s called the Zagato 5-95 and it features a custom body built atop the Gallardo chassis. 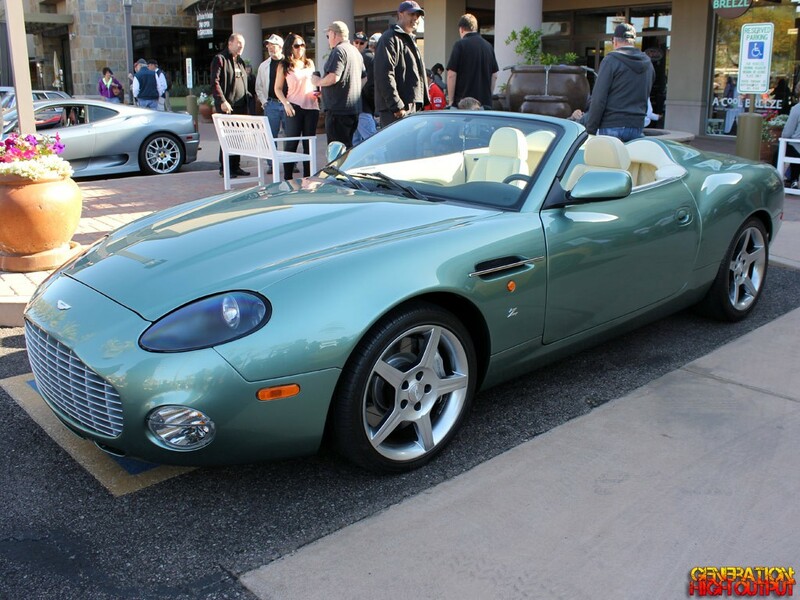 Zagato has plans to produce just 5 of these cars; so far only 2 have been built. Imagine my surprise when I saw this car at Cars and Coffee in Scottsdale! One of only two in the world! South Africa is famous for a lot of things: soccer, diamonds, and Nelson Mandela. But it’s definitely the last place on Earth that comes to mind when I think about supercars. And yet, that’s exactly what I saw at Barrett-Jackson 2013: a South African supercar. 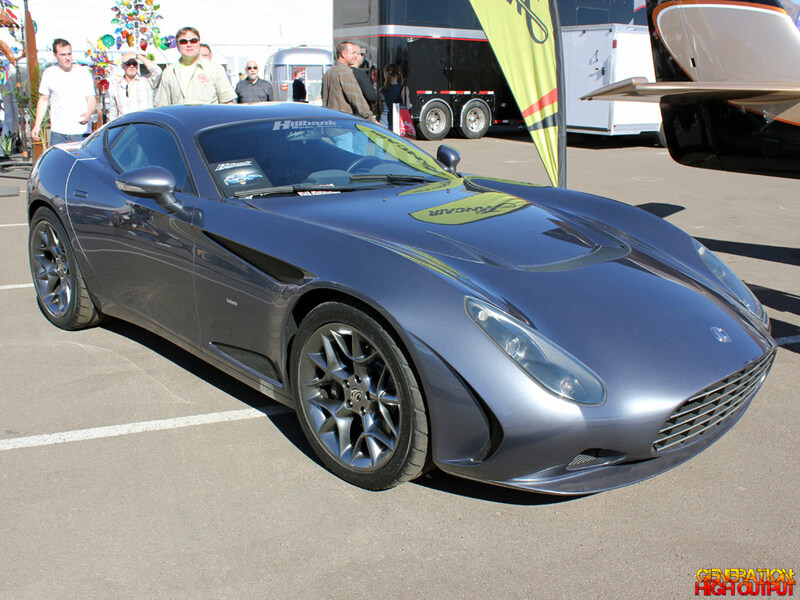 Designed in Italy by Zagato, the car was first seen in 2009 and was called the “Perana Z-One.” It disappeared for a while and now it’s back, with a new name and a new set of badges. The car is entering production as the AC 378 GT Zagato, and it is truly a global effort.